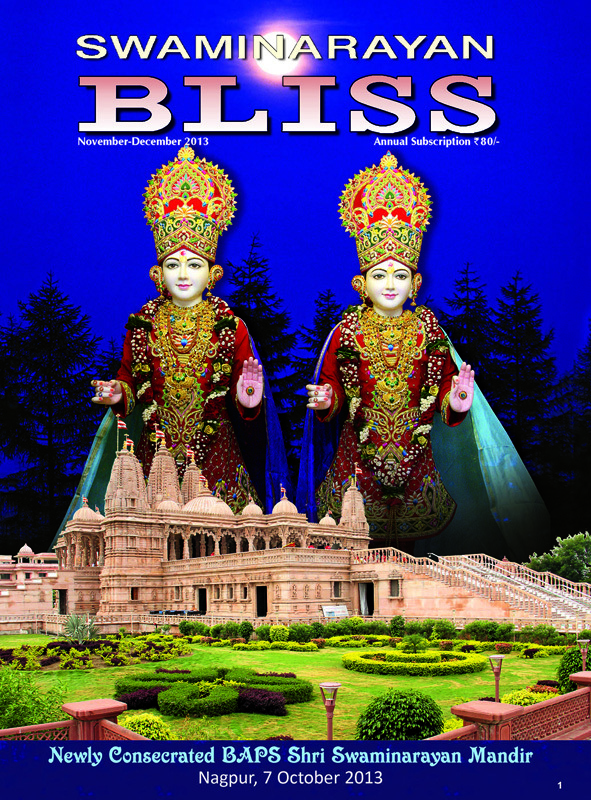 Swaminarayan Bliss is a bimonthly magazine in English. It was inspired by H.H. Pramukh Swami Maharaj in April 1978. It serves to enlighten BAPS youths, seniors and well-wishers about the life and teachings of Bhagwan Swaminarayan, Guru Parampara and the Akshar-Purushottam philosophy. It also seeks to inspire universal values and traditions of Hinduism for the pursuit of a happy and peaceful life by serving God, guru and mankind.